What is the best Grand Final in a Major? since when do you have do be from the country to be a fan of a team? 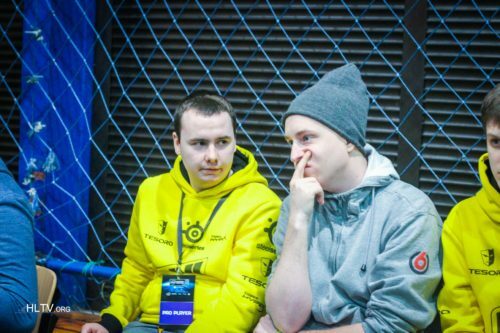 so we gonna pretend like naf doesnt exist?